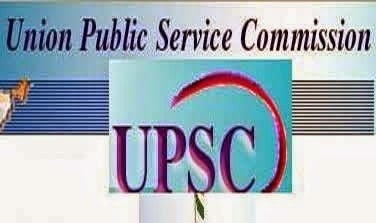 About Organization: The Union Public Service Commission (UPSC) is India's central agency authorized to conduct the Civil Services Examination, Engineering Services Examination, Combined Defence Services Examination, National Defence Academy Examination, Naval Academy Examination, Combined Medical Services Examination, Special Class Railway Apprentice, Indian Economic Service/Indian Statistical Service Examination, Geologists' Examination, and Central Armed Police Forces(Assistant Commandant) Examination. How to Apply: Eligible candidates can apply online through the website “www.upsconline.nic.in”on or before 15-05-2014 by 23.59 hrs. After submitting the Online Application take out a print out of finally submitted Online Recruitment Application.